Jil Lynn Steinschreiber, 66, of Amanda, passed away on Tuesday, October 9, 2018 at OSU Wexner Medical Center. She was born October 2, 1952 to the late Marcel and June (Johnson) Page Sr. Jil was a 1970 graduate of Lancaster High School where she earned her cosmetology license. She was a well know cosmetologist for over 45 years in Lancaster and Amanda. Besides her passion to be a hairdresser she had quite a green thumb. She spent numerous hours tending to the plants inside and outside her home. She was also quick to help anyone in need and to lend a helping hand. She was mom to many more than her own 4 children. She is survived by her children, Tricia Colburn of Amanda, Mellissa (fiancé Joel Hebrock) Keels of Lancaster, Shawn (Adwena) Steinschreiber and Candice (Cody) Johnston both of Amanda; 11 grandchildren; sister, Peggy (Neil) Kern of Circleville and many nieces, nephews, aunts, uncles and cousins. 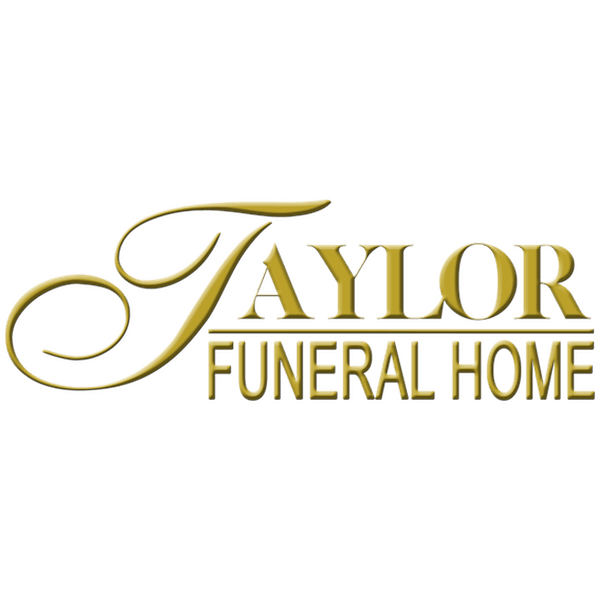 In addition to her parents, she was preceded in death by a brother, Marcel Page Jr.
Cremation has been handled with care by the Taylor Funeral Home in Amanda. There will be no services. 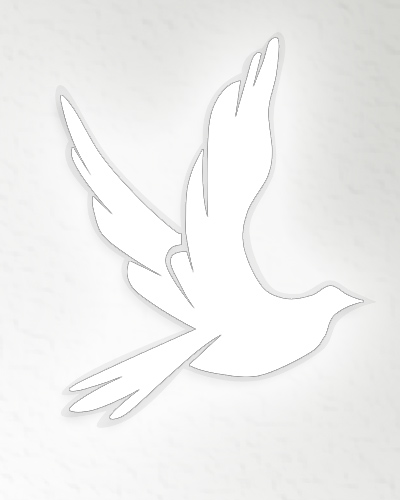 A celebration of life will be held later at the convenience of the family.